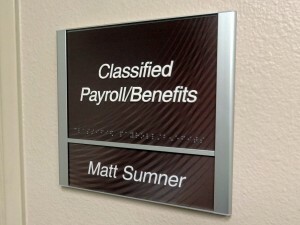 Interior signs often help to efficiently direct customers to where they need to be. Interior signs, when well-constructed with interesting materials and mixed medias, can be a head-turner! Why not make signage works of art to be admired. 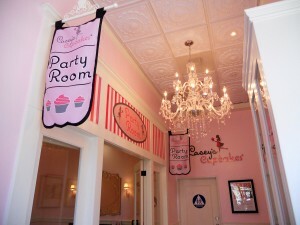 An interior sign can further enhance your brand and add another layer of consistency and uniformity to your image. Lobby signs, conference room markers and hallways signs should all tie together in a cohesive coordinated material and color scheme. Interior signs, when coordinated with the design elements of a buildings’ interior, lends another level of sophistication and professionalism.